And . . . she’s off. 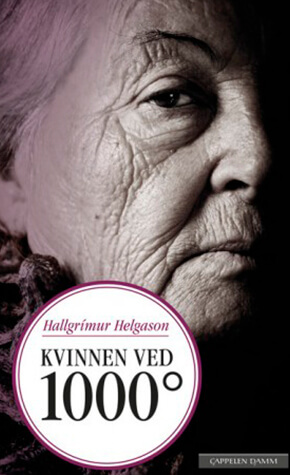 Eighty-year-old Herra Bjornsson, one of the most original narrators in literary history, takes readers along with her on a dazzling ride of a novel that spans the events and locales of the twentieth century. 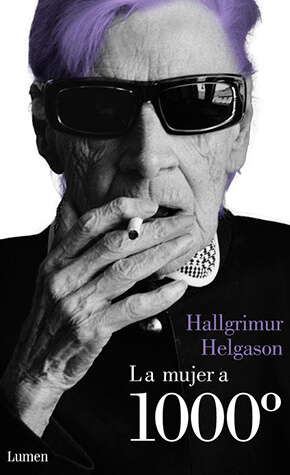 As she lies alone in that garage in the heart of Reykjavik, waiting to die, Herra reflects–in a voice by turns darkly funny, bawdy, poignant, and always, always smart–on the mishaps, tragedies, and turns of luck that took her from Iceland to Nazi Germany, from the United States to Argentina and back to a post-crash, high-tech, modern Iceland. Born to a prominent political family, Herra’s childhood begins in the idyllic islands of western Iceland. But when her father makes the foolish decision to cast his lot with a Hitler on the rise, she soon finds herself abandoned and alone in war-torn Europe, relying on only her wits and occasional good fortune to survive. For Herra is, ultimately, a fierce survivor, a modern woman ahead of her time who is utterly without self-pity despite the horrors she has endured. With death approaching, she remembers the husbands and children she has loved and lost, and tries, for the first time, to control her own fate by defying her family’s wishes and setting a date for her cremation–at a toasty temperature of 1,000 degrees. Each chapter of Herra’s story is a piece of a haunting puzzle that comes together beautifully in the book’s final pages. 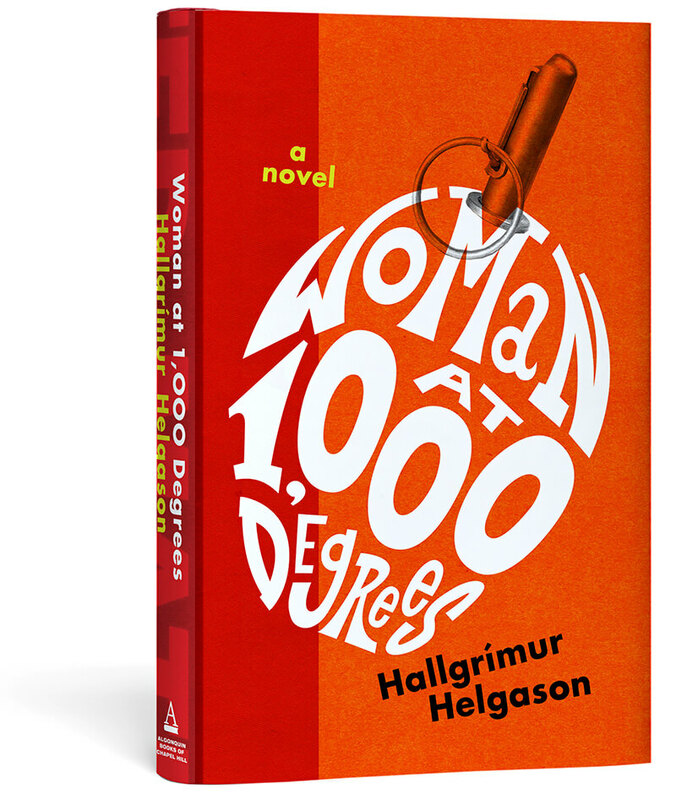 Originally published in Icelandic and based on a real person whom author Hallgrímur Helgason encountered by chance, Woman at 1,000 Degrees was a bestseller in Germany, France, and Denmark, and has been compared to “John Irving on speed.” But it is deeply moving as well, the story of a woman swept up by the forces of history. 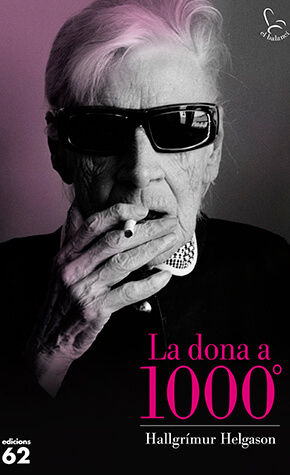 With echoes of All the Light We Cannot See and The 100-Year-Old Man Who Climbed Out the Window and Disappeared, as well as European tours de force such as The Tin Drum, Woman at 1,000 Degrees is, ultimately, original, introducing a fresh new voice to American audiences. 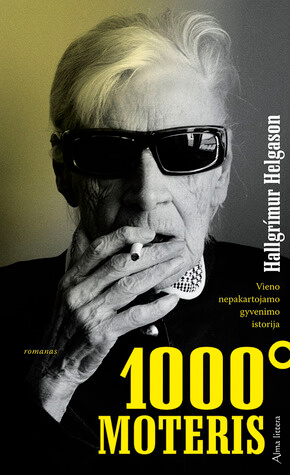 Translated from Icelandic by Brian FitzGibbon. You can pre-order the book at Amazon and at Powell’s. 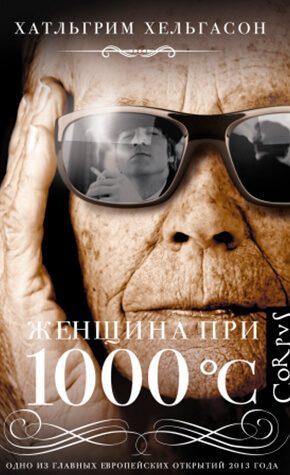 The book will be out in January 2018. 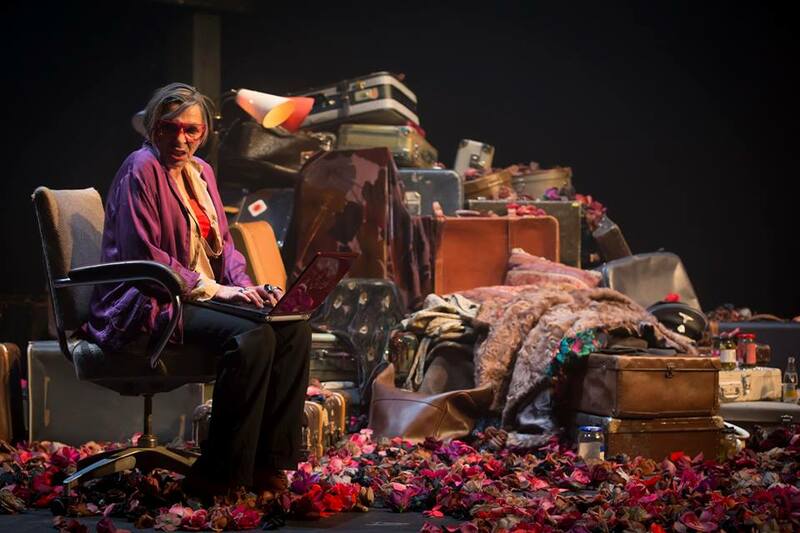 In 2014 a theatre version of the play was staged at the National Theatre in Iceland. It ran for five months. 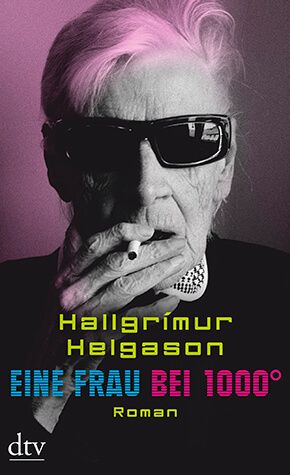 For the adaptation Hallgrimur Helgason received the Gríman prize in 2015 (The Icelandic Tonys) for the best play of the year. 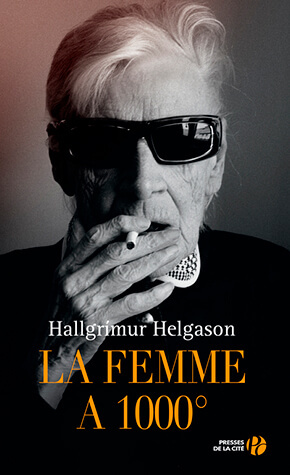 In 2016 a one woman monolougue made by the Danish actress Solbjørg Højfeldt ran at theatres in Copenhagen, Aarhus and Aalborg. 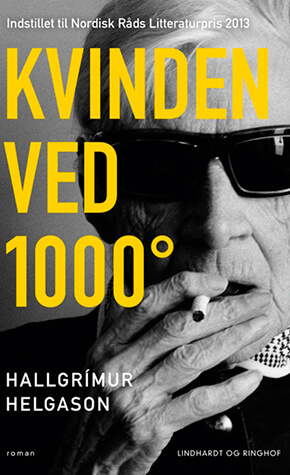 Woman at 1000 Degrees was nominated for the Nordic Council Literature Prize in 2013. 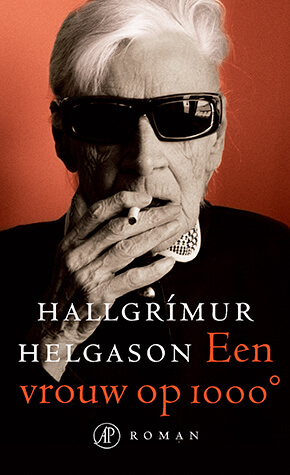 The book was nomintaed to the Icelandic Literary Prize in 2011. The French translator, Jean-Christophe Salaün, was awarded the Prix de traduction Pierre-François Caillé 2014, for “the best translated novel of the year”. 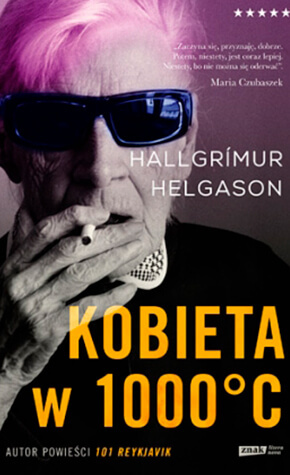 The Norwegian translator, Silje Beite Løken, got nominated to the Bastian Prize 2016 for her translation. Has been published in Norwegian, Danish, German, Dutch, French, Polish, Russian, Lithuanian, Albanian, Italian, Spanish and Catalan.